Here's darksamus' enchanting table design. Last edited by MarkedForDeath on Mon Apr 11, 2016 2:41 pm, edited 2 times in total. 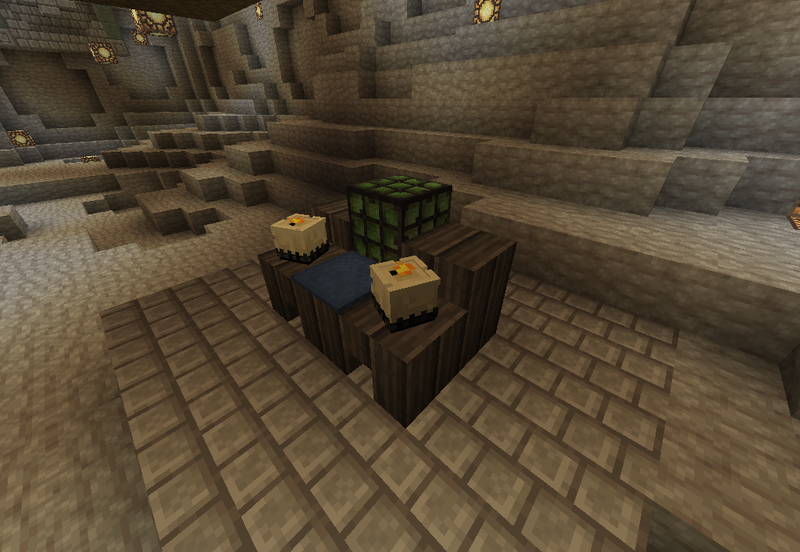 MarkedForDeath wrote: Here's my enchanting table design. MarkedForDeath wrote: Here's darksamus' enchanting table design. Last edited by Darksamus227 on Mon Apr 11, 2016 3:34 pm, edited 3 times in total. This guy makes some nice builds we can use as inspiration for Skyrim and High Rock. 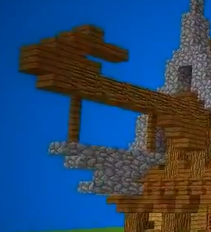 Here's a cool thing I found in one of his vids, an anvil sign for blacksmiths.